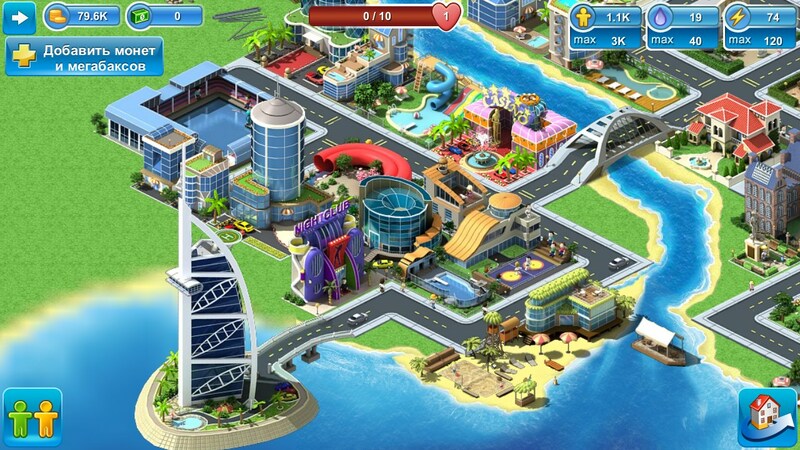 Megapolis – Games for Android 2018 – Free download. Megapolis – We build a city of dreams. 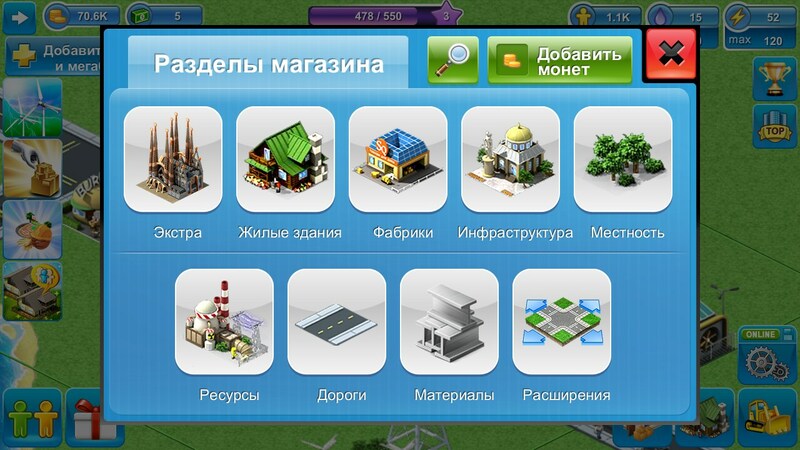 Metropolis - is a popular city builder for Android, which provides us with the opportunity to build a full-fledged empire, beginning with a pair of single-storey buildings and shops. 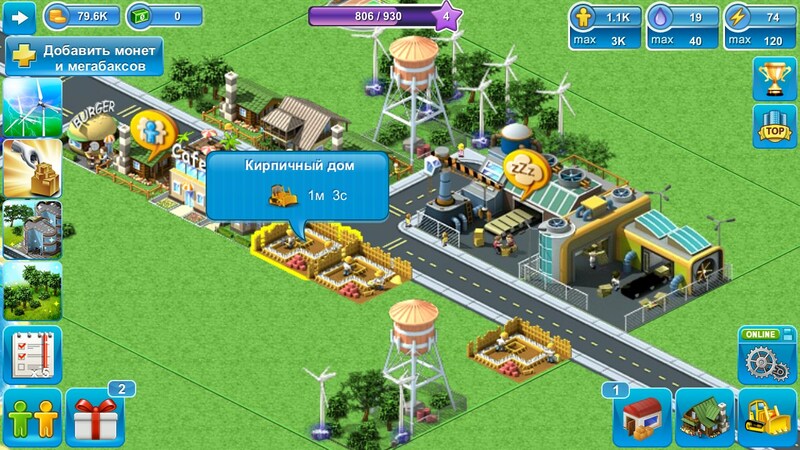 Design studio is a Russian Social Quantum and therefore, the game is fully translated into Russian. At this point, the game has more than 500 000 000 players only on Android-platform except iOS. This is one of the best in the genre. Construction of our metropolis starts at just a couple of buildings. 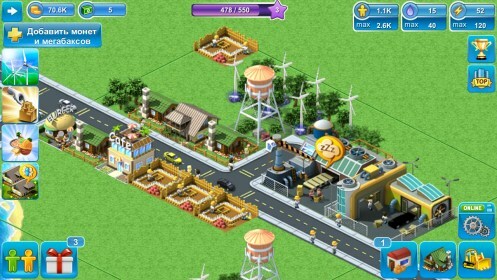 Step by step training early in the game will learn all the basics of the game and bring the city's first inhabitants. Since the city requires constant development, falls on our shoulders the creation of full productions, factories and all that will bring us money and bring in new city residents. 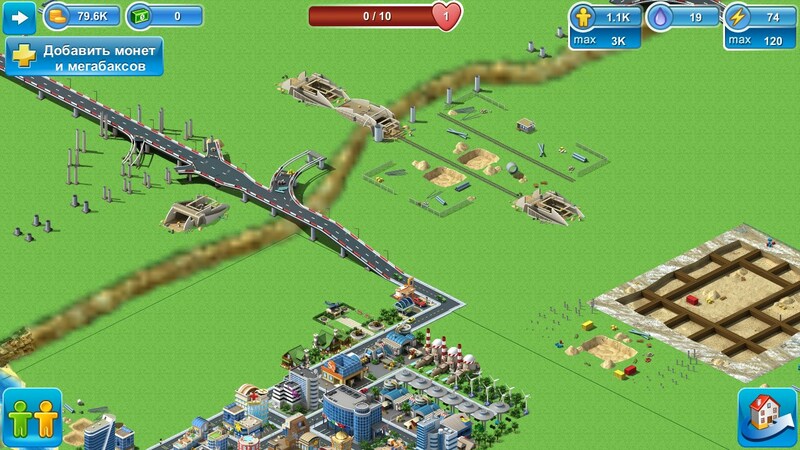 Naturally, not one good metropolis can not do without roads and road junctions. This thought should be given in advance to properly plan the space and construction stages. At the beginning, we would be given a large enough supply of resources that you can spend a few days, but if you create a sufficient number of profitable enterprises, the money you do not finish. Development of and adherence to the city of new territories. 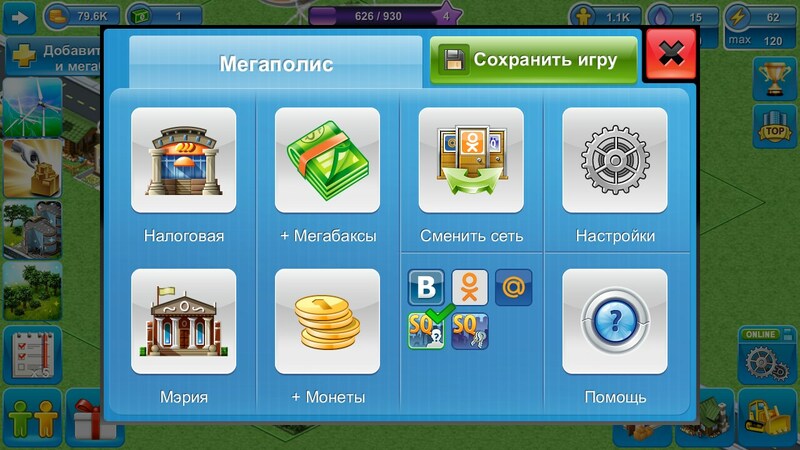 The main problem in the game - it's Megabucks, a powerful resource that can be useful for lucrative contracts and more. The fact that they are almost impossible to get, but if you buy a real ruble. Overall, it fits into the mechanics free2play, but the game is just as greedy as any other simulator from Gameloft, like Kingdom & Lords or Cosmic Colony . Summary. 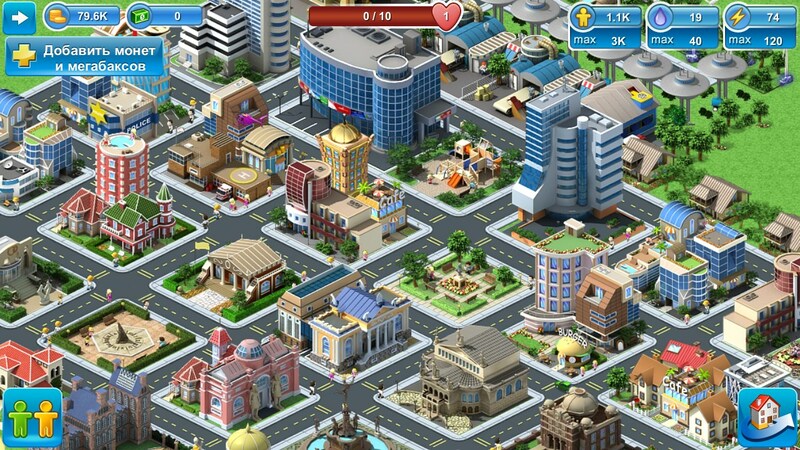 Metropolis - it is a deep economic simulator for Android, probably one of the best at the moment. Overall picture slightly spoils Donat, but if you connect the social network, will be given a great bonus, and you can live well with no real monetary investment.